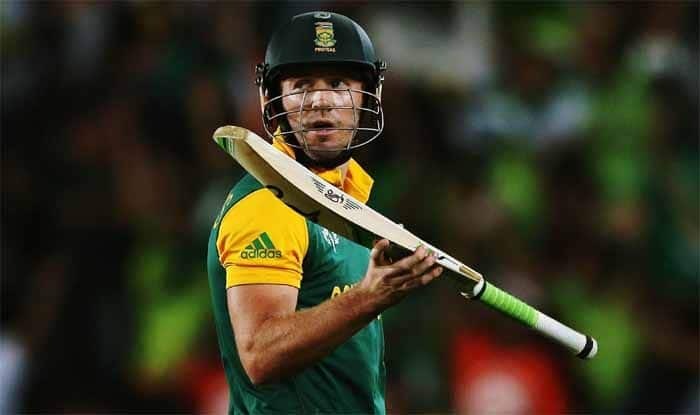 Former South African cricketer AB de Villiers has joined Middlesex County Cricket Club and is all set for the county season in the upcoming T20 Blast cricket tournament. 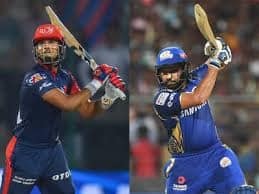 The 35-year-old will be available for the first seven group games of the Middlesex and for the later stages, as well, if the team made it to the knockout stage. De Villiers expressed delight over the opportunity and said that he is looking forward to the “great experience”. “I have always wanted to play county cricket. Playing at Lord’s is always a wonderful privilege, and I’m looking forward to the match at Richmond, a beautiful ground in south-west London. That will be a great experience,” ESPNcricinfo quoted de Villiers, as saying. Middlesex coach Stuart Law said that de Villiers inclusion in the team will prove to be beneficial for the team. “It’s a great opportunity for some of our younger players to pick the brain of one of the best players to have graced the game of cricket and for the support staff to work with him as well,” Law said. “I look forward to working with AB this season and can’t wait to watch one of my favourite modern-day batsman up close and personal,” he added. Earlier this month, Afghanistan spinner Mujeeb ur Rahman had also joined the club to take part in the T20 Blast league. 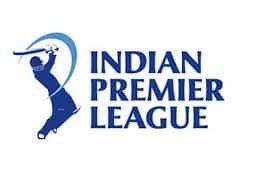 De Villiers has featured in every season of the Indian Premier League since its inception in 2008, and commonly regarded as one of the superstars of the T20 era, alongside the likes of Chris Gayle and Brendon McCullum. De villiers is currently playing in the Pakistan Super League as captain of the Lahore Qalanders. 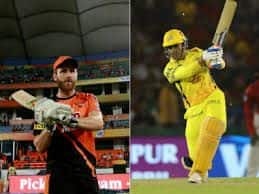 T20 Blast tournament is slated to be held from July 18 to September 21 in England.